The Venture Centre, the Island's Premier Outdoor Activity Centre was founded in 1981 and has been run since then by the Read Family. 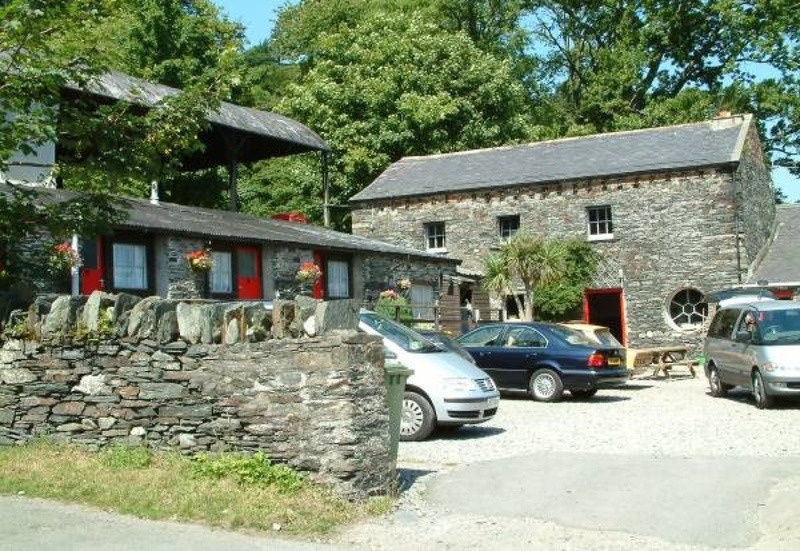 The unique location of the Centre makes it an ideal venue for a wide range of outdoor pursuits. Previously the Centre was part of a very large farm and in converting it into sleeping and eating accommodation we have tried to preserve its real character. The glen to the north side contains the Centre's purpose built assault course. Archery and Orienteering take place on fields next to the Centre. All beginners watersports sessions are taught in the safety of our shallow 12.5 acre lake situated in Ramsey town 1.5 miles north of the Centre.